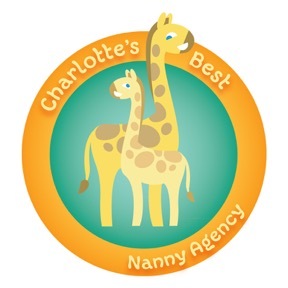 GTM Welcomes Families of Charlotte’s Best Nanny! Minimum Wage: In North and South Carolina, the current minimum wage is $7.25/hour. In North Carolina, coverage is only required for any employer with more than 10 full-time non-seasonal laborers. However, we strongly recommend household employers obtain a policy. Please contact GTM for a price quote. In South Carolina, workers’ comp is required for employers with four or more employees. Contact GTM for a quote. Workers in North and South Carolina are entitled to an overtime pay rate of at least 1.5 times their regular hourly wage for all overtime worked, if they work over 40 hours in a week. Overtime is not required for live-in workers.